 Hello and welcome to Exim Design – logo and web design studio. Since we get too many questions regarding the actual process of designing logos and websites we tried to answer some common questions for you. It is highly recommended to get through the Help section before you get into the process itself. We hope it makes sense.